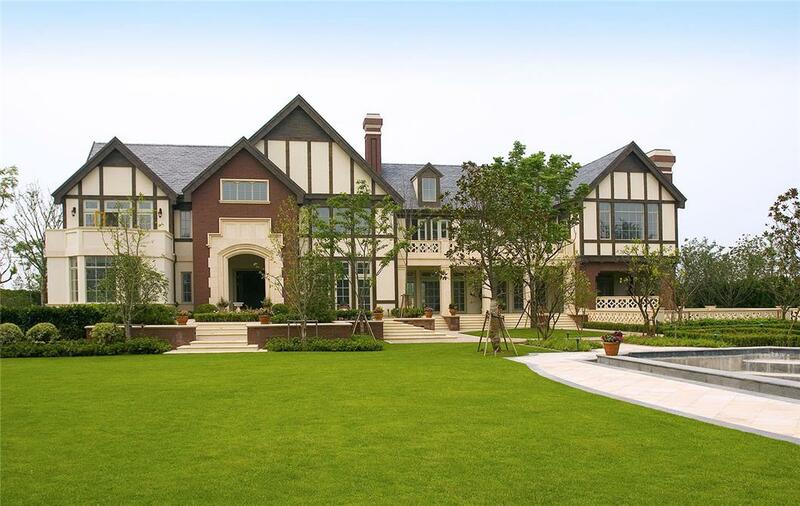 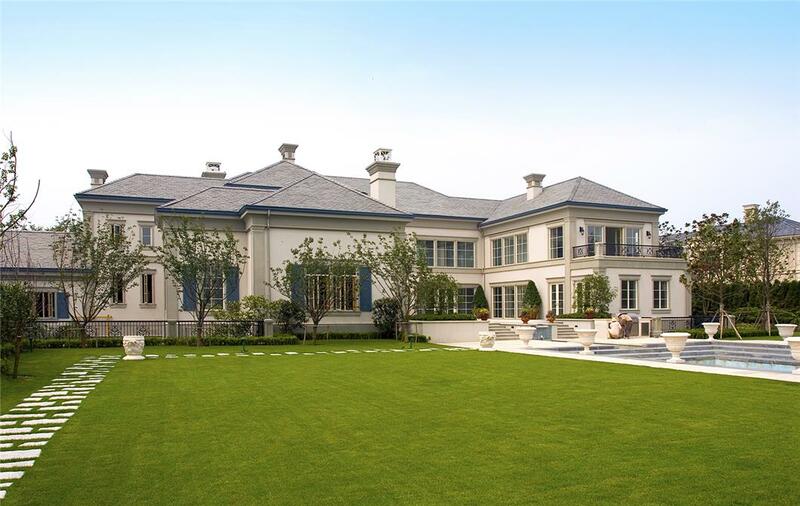 Borrowing from the history of old Shanghai, the estates of Rose Garden share the influence of European design. 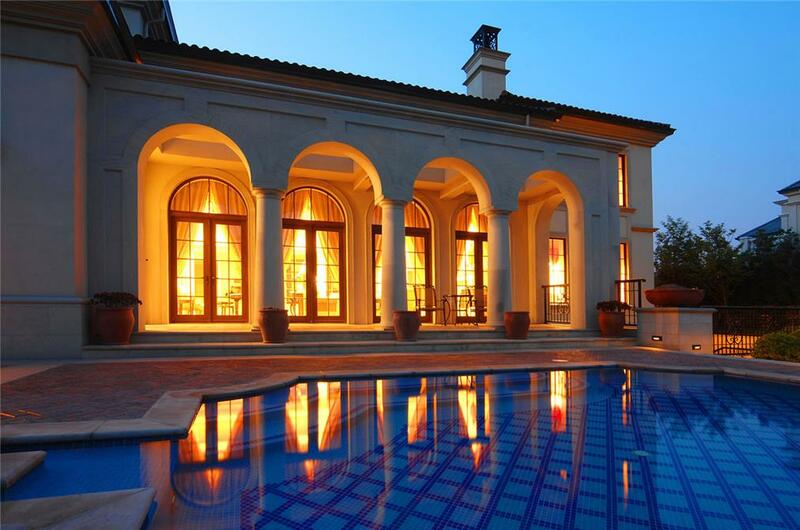 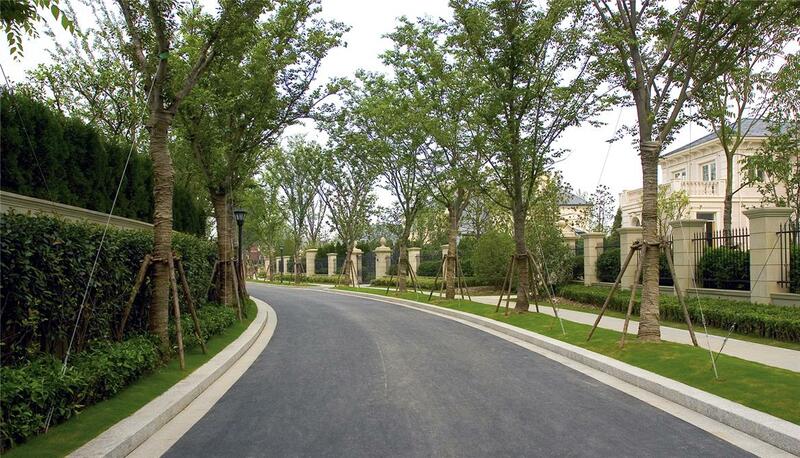 Rose Garden is a community of large, beautifully landscaped estate lots with intricately detailed villas. 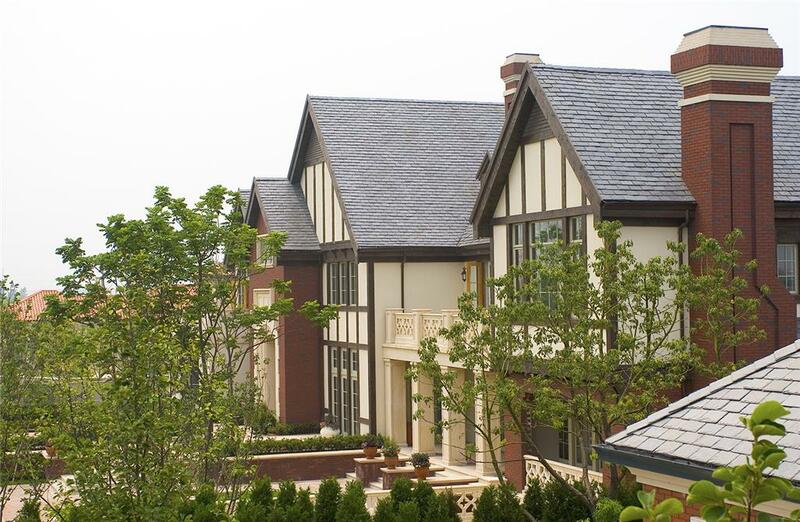 Waterways intertwine throughout the community, providing water views from each garden area. 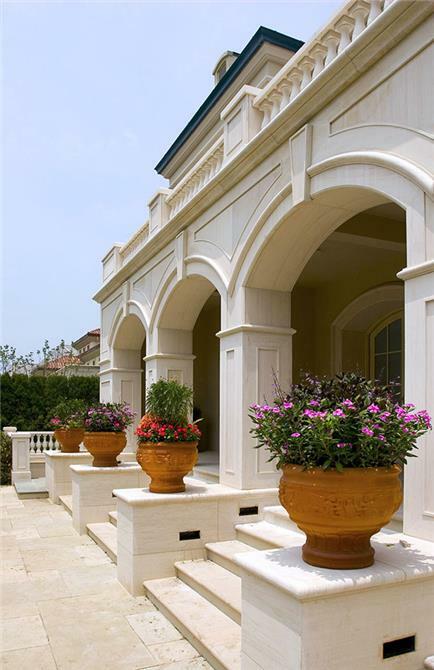 Homes are clad in imported limestone, and the exterior molding, window and door surrounds, and wainscoting are cut in high quality stone materials by local carvers. 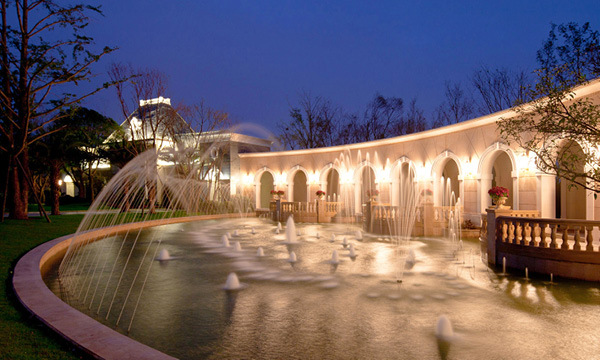 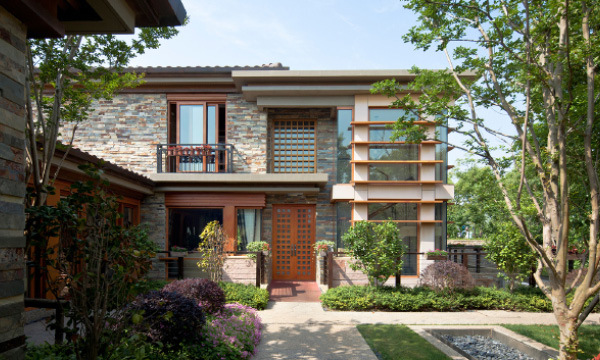 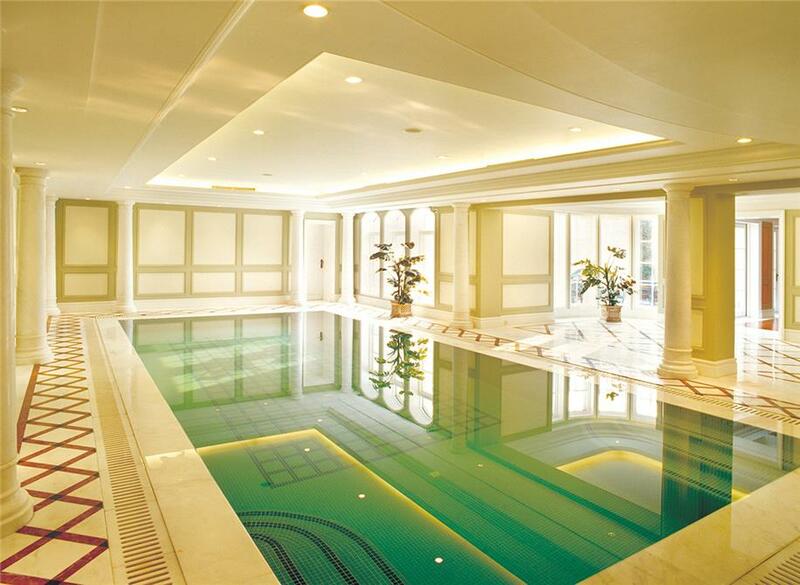 At the center of this exclusive Shanghai community, is the Rose Garden Clubhouse, a visual gem set as an island within this high-end, water-oriented residential enclave.